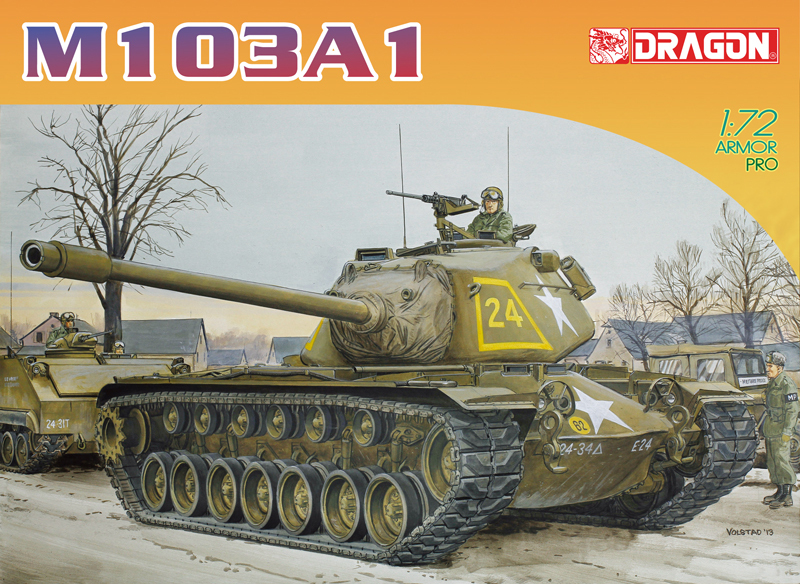 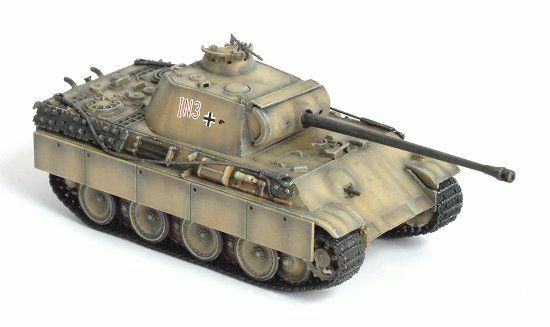 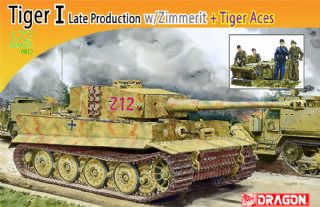 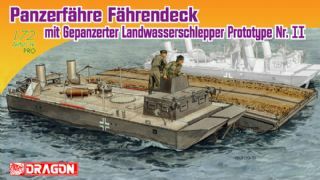 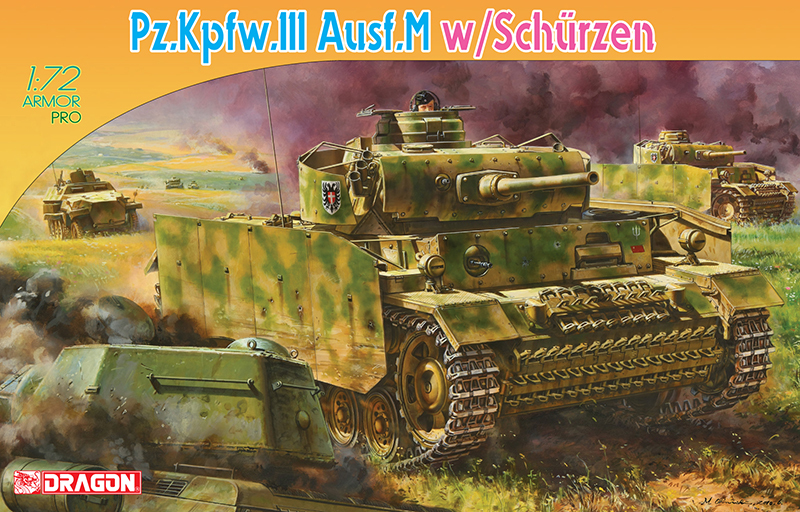 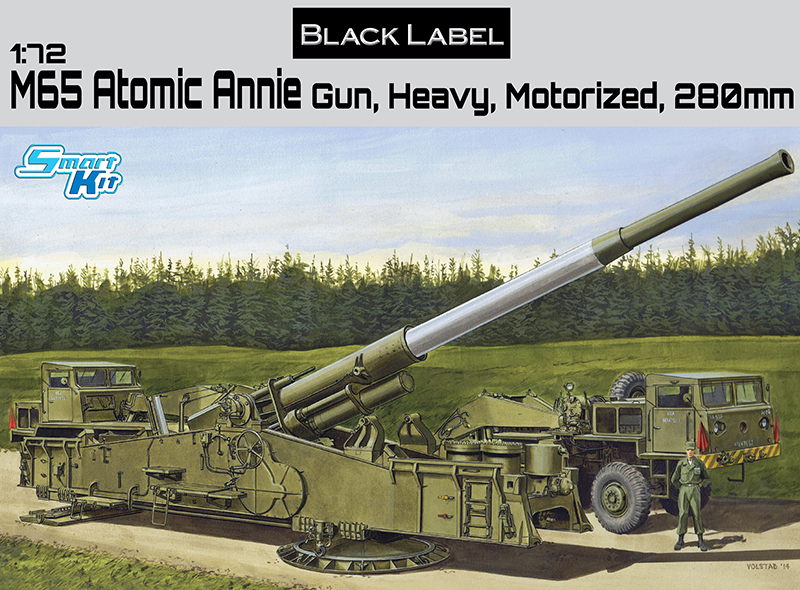 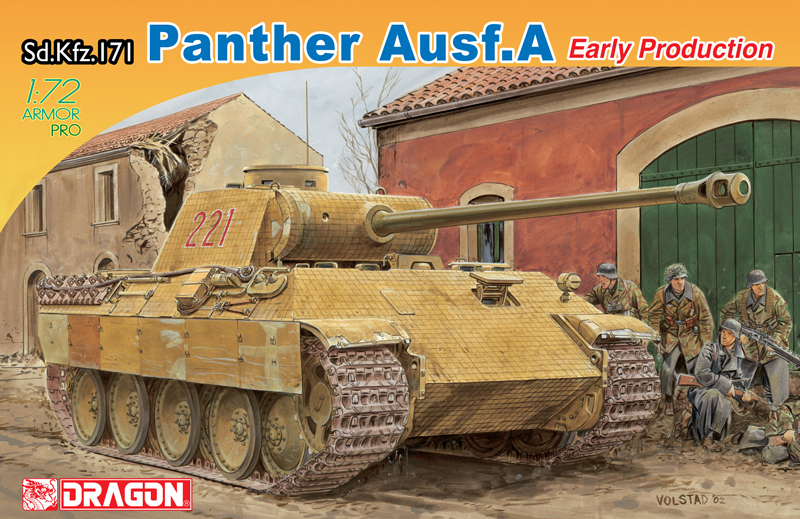 Dragon is proud to announce the backbone of German WWII Tanks: The Panther G in 1/72 scale. 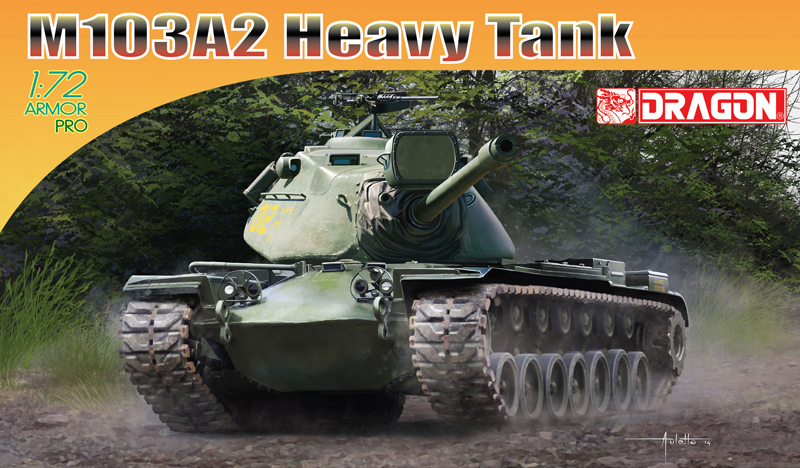 This tank was built as a response to the Russian T-34 and is commonly regarded as one of the best tanks in WWII. 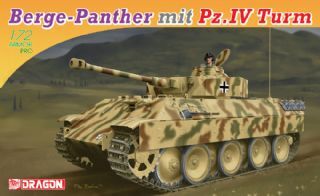 The Panther G was the final model of the Panther built and saw action on all fronts. 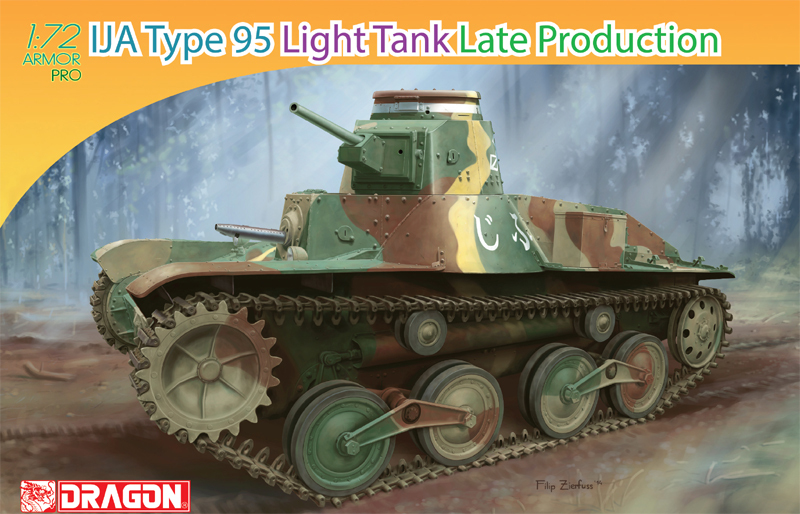 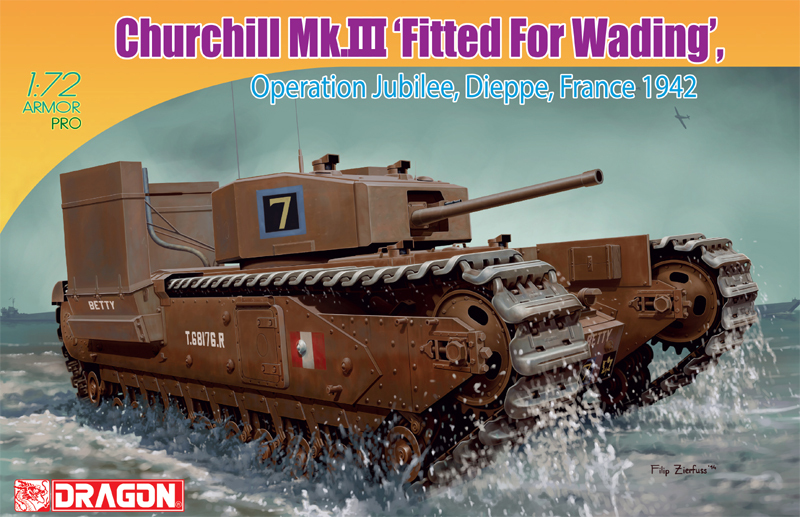 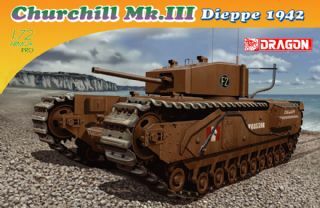 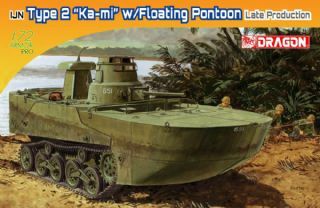 This brand new kit features a DIECAST METAL CHASSIS, a first for Dragon!